Water was reached! 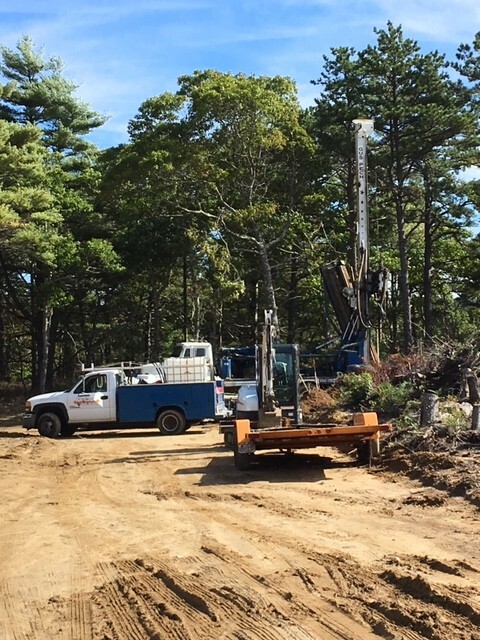 Three wells will be drilled by end of the week and inspections can begin. It won't be long now!